« next US stock market correction like 90’s Japan Nikkie bubble? Viper SmartStart is a new all-encompassing car remote start and alarm system that allows you to simply push a button on your smartphone in order to lock or unlock your car, remote start your car, or locate your car. You can even connect to this service through your smartwatch. 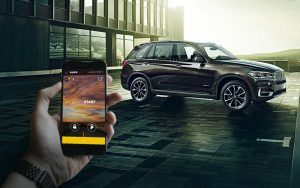 This new system uses cloud services so that you are able to keep your phone and your car connected at all times. It’s the logical evolution of the basic remote car starter. 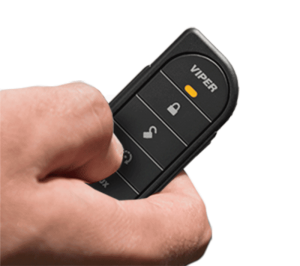 With Viper SmartStart, you can have more than one car on the account and pick whoever you want to be in control of the vehicle. You can even access the account from another phone and control your Viper system from that phone. This makes SmartStart a great system for families who have multiple drivers. One of the best things about this new system is that it will work on virtually any car whether or not the vehicle already has a remote start system. Additionally, if you already have a VSM remote start system then it is a breeze to upgrade. There is no need to add any SmartStart hardware to your smartphone in order to use the system. This cutting-edge technology is one of the reasons Viper is the world’s best seller for vehicle security and remote start systems. Viper offers a 60-day free service trial for its consumers and you can customize the service to fit your exact needs. After figuring out exactly how you would like to customize your system you just send your exact specifications to any authorized Viper dealer. Professional installation is required. When choosing the exact Viper SmartStart system for your needs, you will select your make, model and year of your vehicle and then it will ask you to decide if you want the remote start option and the security option activated. You will then decide if you want to be able to do all of that from your smartphone (with Bluetooth) or if you want to just use a transmitter. The transmitter is just a small key fob that comes in three different options. The first is a Viper LCD 2-way with 1500-foot range, the second is the Viper Value 1-way which has a ¼-mile range and the third option is the Viper Value 1-way with a 1500-foot range. 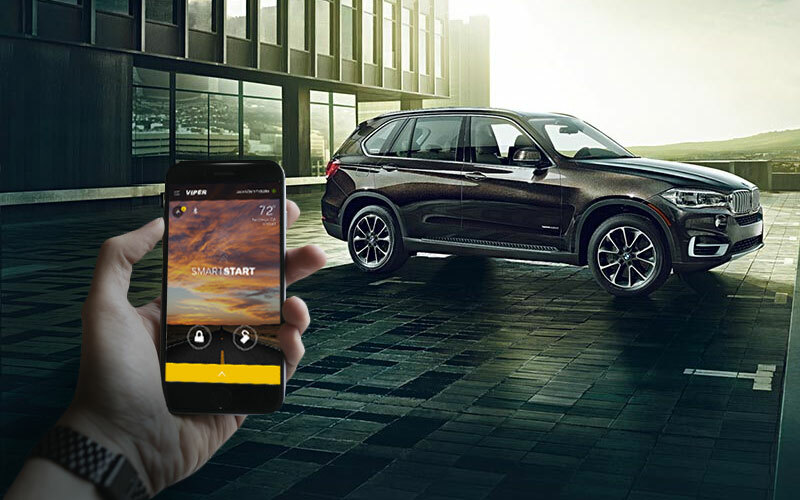 If you choose the smartphone option you will still get a key fob, but your phone will able to control the system as well. Pop the trunk with a button push. Sound a siren even if the battery is disconnected. Create an invisible sensing field around the car. A bright LED light that flashes to let people know your vehicle is secure. Make voice announcements to deter thieves (ex: “Step Away from the Vehicle”). Of course, many of these features are available on standard alarm and remote start systems. The more interesting features of SmartStart require a smartphone and service plan. There are two service plans for Viper SmartStart. The ‘Secure’ plan is around $5.00 a month and includes the ability to lock and unlock the vehicle remotely and remotely start the vehicle. The ‘GPS Premium’ plan is around $6.67 a month, and includes all of the features of the ‘Secure’ plan. It additionally adds the ability to track your vehicle at all times, check the speed, and receive alerts when the vehicle’s location is unexpected or the speed goes over a pre-set limit. Though the app is simple to use, advanced features allow you to set up perimeter fences for your vehicle and advanced alerts. Viper SmartStart is definitely a system you will want to look into for your family, especially if you live in areas with extreme weather conditions or you are worried about the security of your vehicle. It is also a great system to have if you have new drivers in your family as it will give you peace of mind knowing where your car is at all times. Viper SmartStart takes a load off of any parent’s mind especially when your child is out on their own. The company also offers you 100% satisfaction and guarantees that someone will get back to you within 24 hours of you sending your customization information to them. You will receive a live demo and a limited lifetime warranty.